Physician practices are often hesitant to spend money on technology that might not deliver a sufficient return on their investment. However, if a practice is organized and prepared for the transition, it can actually go quite smoothly and save your practice money in more ways than one. 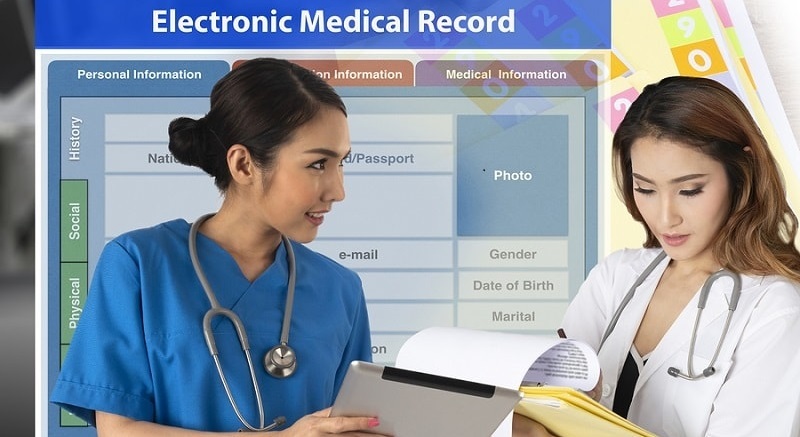 One of the best advantages to an EMR system is that it eliminates the need for a full-time medical records clerk. This can eliminate $2,000 a month and potentially even more. Some practices would prefer not to let staff go. If this is the case, you can train the clerks to help the receptionist or other jobs around the office, creating a more efficient workplace. This gives practices the freedom to grow their operation without hiring new employees. 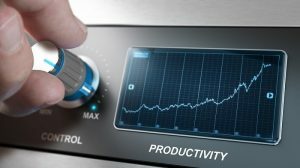 As learning takes place, particularly for practices that focus on the training aspect of implementation, productivity will slowly increase, translating into big savings over time. 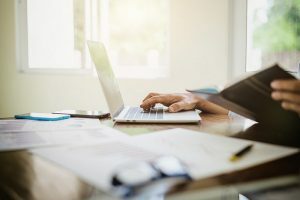 Once physicians and staff get familiar with the EMR system, documenting patient visits and carrying out billing processes will take less time. This allows physicians to spend more time with patients and less time worrying about the documentation process. Once the paper files are scanned and safely stored and indexed in the EMR system, you will be able to securely dispose of the documents. With the elimination of medical records, there will be a lot of extra space in the office. An EMR system severely reduces the need for paper in a practice, slashing monthly costs. A single provider practice that sees around 30 patients a day can save as much as $400 to $500 a month on paper-based fees alone. To calculate potential savings for a particular practice, physicians can use an EMR ROI calculator. This tool allows the input of specific data, such as how many new patient charts are created on average, how many superbills are printed and how many papers are faxed each day. Then it estimates your monthly savings. Our network of scanning service professionals has extensive experience in helping medical practices of all sizes migrate to a paperless office or digital filing system. We use proven methods combined with the latest scanning software and equipment to help create a very useful document management system that will change the way you do business. To get started, click the button below, fill out the form to the right, or give us a call at (866) 385-3706, and we will send you free no-hassle quotes for your scanning job.